PVAAU Baton Introduces its new site! This is the new home of PVAAU Baton Twirling! Visit us to see the latest information about Baton Twirling in The Potomac Valley area! 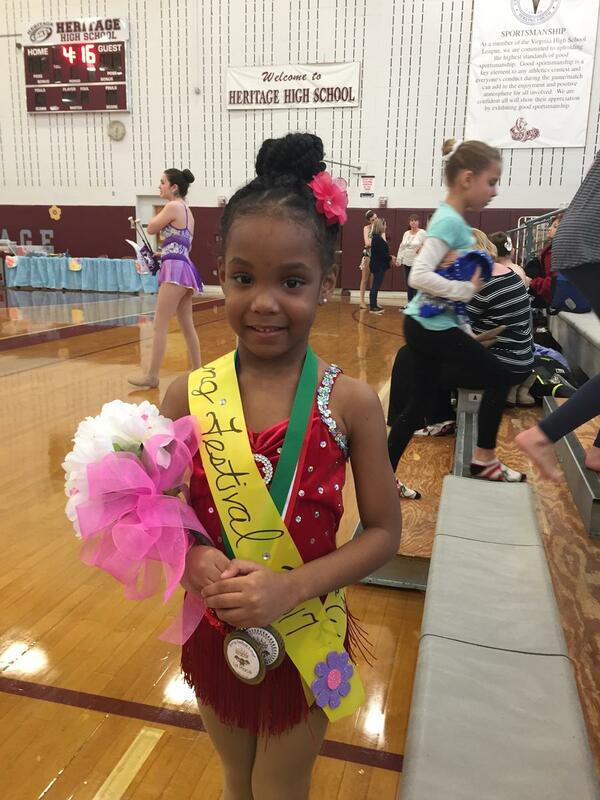 PVAAU Baton Twirling provides opportunities for young athletes to perform at highly competitive levels and assisting each athlete in their growth and development in thier sport and with their educational and social skills. Our mission is to provide the opportunity for young athletes to twirl at a highly competitive level. We are also committed to each athlete in assisting their growth and development of their athletic, educational, and social skills.